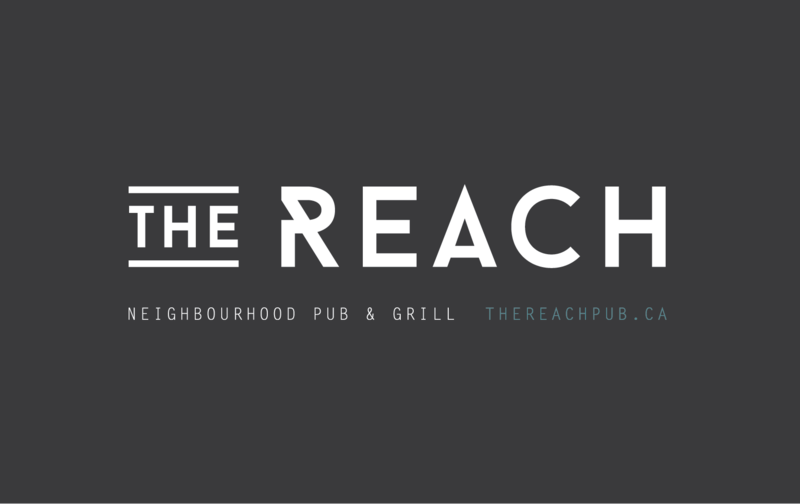 Justin & Jenn Gallop, purchased the Fox’s Reach pub in 2016. This well-known spot for the best wing night, fundraisers, and delicious pub food is a regular go-to hang out for many loyal patrons. Jenn & Justin saw the potential to increase their customer base with a younger crowd and knew they had to step it up to compete with the increase of pubs and restaurants in Maple Ridge & Pitt Meadows. 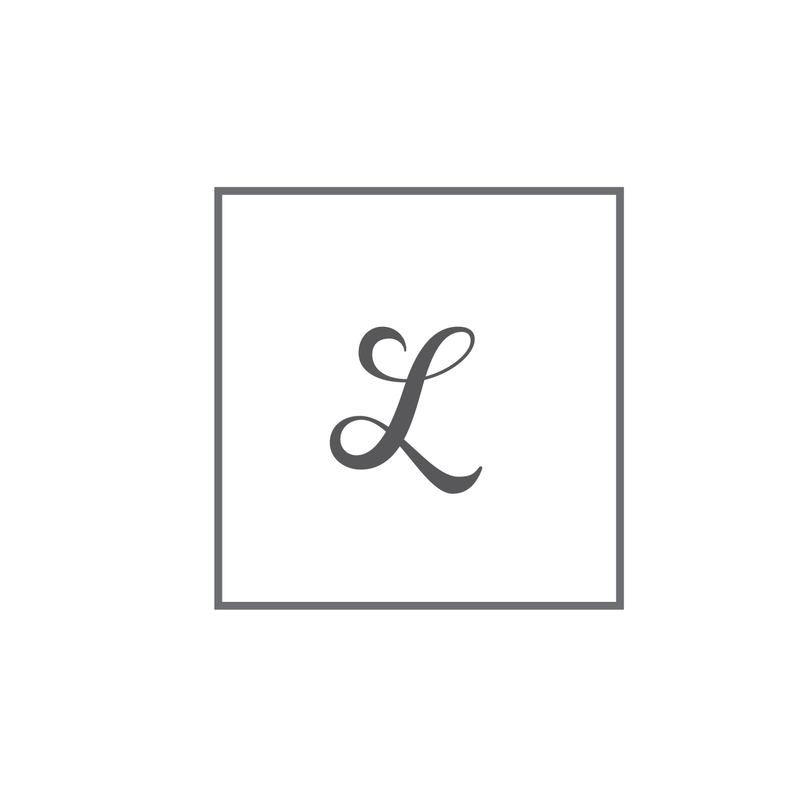 Shortened the name, invested in a brand refresh, and worked hard on a revised menu, they proudly promote their business on social media and can enjoy a growing loyal customer base. We’d love to hear about your goals & ideas and build a plan to make it happen. It’s a lovely thing.